We use many plants in our everyday life, which are vegetables, fruits, and herbs. You may be very familiar with vegetable and fruits, but herbs may be less familiar to you. Herbs are usually confused with vegetables and spices. But, herbs are different from those in their properties and usage. Herbs are usually leafy green part or flowers of a plant. They may be used fresh or in dried form depending on its use. Herbs have been used by humans from very long time ago. 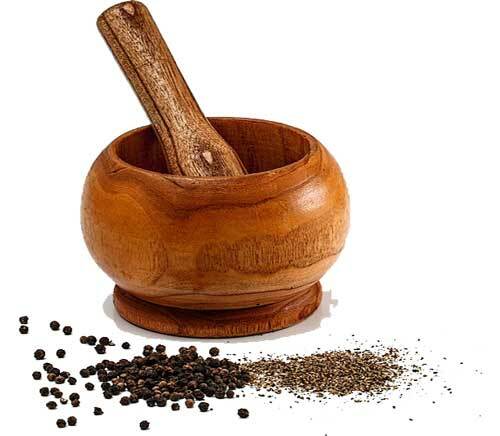 People have been using herbs for flavoring, medicines, and cosmetics. Over the time, the knowledge of humans have increased about the herbs, and new herbs were discovered along with their benefits. Herbs are not only used by humans, but many animals also know the medicinal properties of herbs and use them to cure themselves. Let’s discuss some uses of herbs. Flavoring and Smelling – Herbs are used in cooking by people in their everyday life to give the flavor and good smell to the food. Some herbs used in cooking are mint, cloves, saffron, parsley, and rosemary. Medicine – when people started to recognize the health benefits of herbs, they used them to cure illness. The medicines were prepared and sold from more than one kind of herbs to cure a range of diseases. For example, extracts of kava were used to relieve the depression. Medicinal herbs should be used with caution. If these herbs used in high quantity, they can be very toxic. 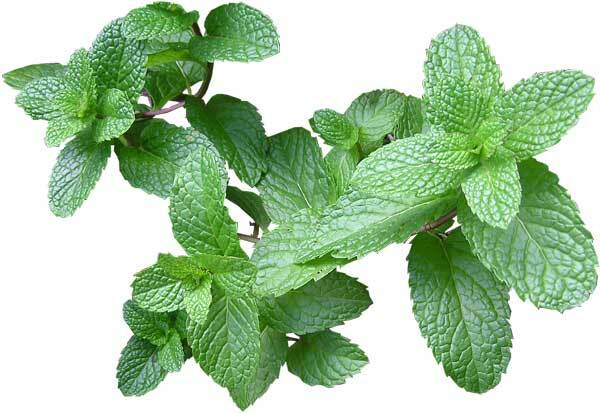 Some famous medicinal herbs are aloe, cinnamon, lavender, and mint. Here are some of the popular herbs used around the world. 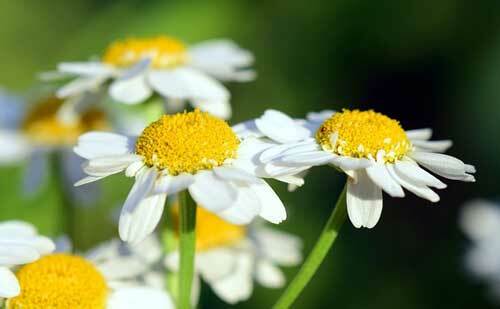 Chamomile is herb is famously known for its calming effect. When this herb is taken, it relieves the brain and helps in sleeping. The main benefit of this herb over the pharmaceutical drugs for sleeping is that it is not habit-forming, that means when a person feels fit again he can safely stop its use without any problem. Garlic is a well-known herb and is used regularly in the kitchen around the world. It has many health benefits if used regularly. Garlic helps against the cold, sinus congestion, and diarrhea. 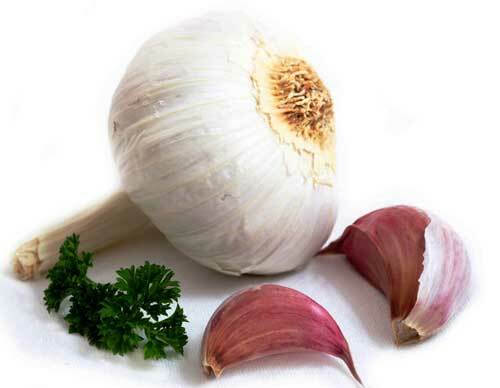 If you want to use it as a cure then take 1 to 2 cloves of garlic daily. Ginger is another famous herb that is also used in the kitchen regularly. 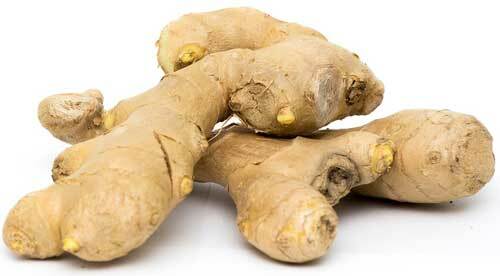 There are many health benefits of ginger including easing upset stomach, vomiting, cold, flu and nausea. You can use ginger for a cure by taking it with hot water. For this, take a half teaspoon of dried ginger and put it in the hot cup of water. You can drink 1 to 2 cups each day. Saffron is a very expensive herb, it is also deadly if a dose of about 10 grams is taken. The scent of black licorice attracts the attention of women. Ancient people believed that there are some herbs that have magical effects on humans. These effects were making a human strong, crazy, intelligent, and fall in love. Of course, that is not true and people at that time didn’t know about herbs that we know today. Abdul Wahab, "Herbs," in Science4Fun, April 13, 2019, http://science4fun.info/herbs/.